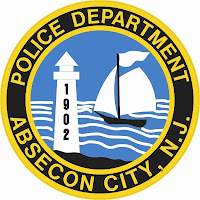 On Tuesday August 6, 2013 at 1:01pm, the Absecon Police responded to Faunce Landing Road in the area of the boat ramp for a vehicle into the Absecon Creek. Upon arrival, police attempted to locate the vehicle, but it was completely submerged in the creek. The lone occupant of the vehicle was okay and on land. There was no one else in the vehicle. The vehicle, a 1997 Dodge Ram pickup truck and boat trailer was owned by Stanley Carr, 73 year old male from Egg Harbor Township. It was unknown at this time whether human error or equipment failure caused this accident. The NJSP - Marine Bureau will investigate further due to the vehicle going into the Absecon Creek. 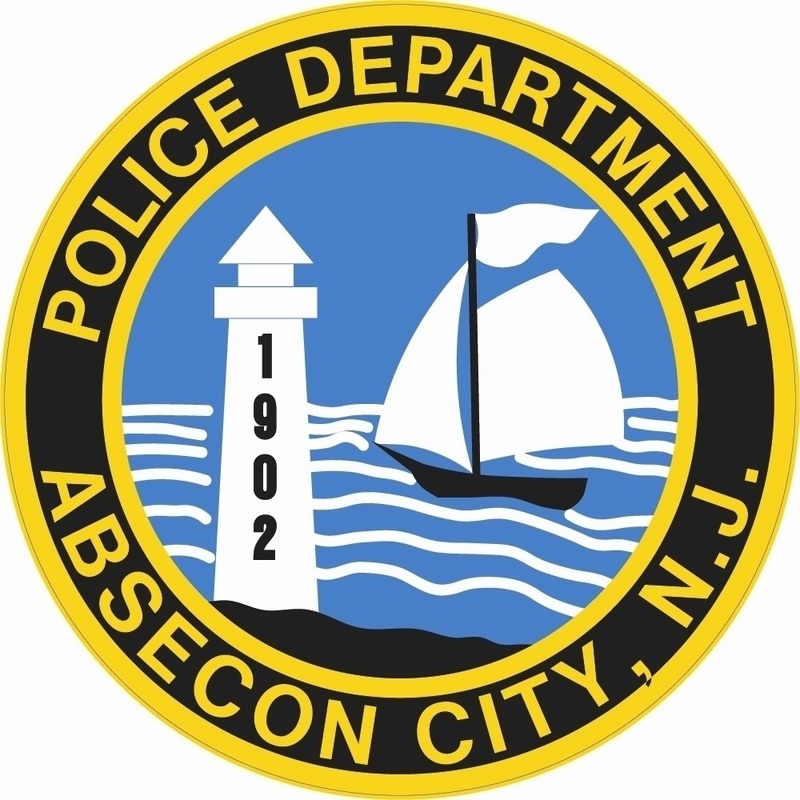 Absecon Ambulance Squad Chief Richard Hudson, who is part of the Swift Water Rescue Unit, was able to locate the vehicle and attach cables so that it could be towed from the water. The truck and trailer were submerged in approx 8-10 feet of water. The vehicle and trailer were towed out by Heck’s Towing.